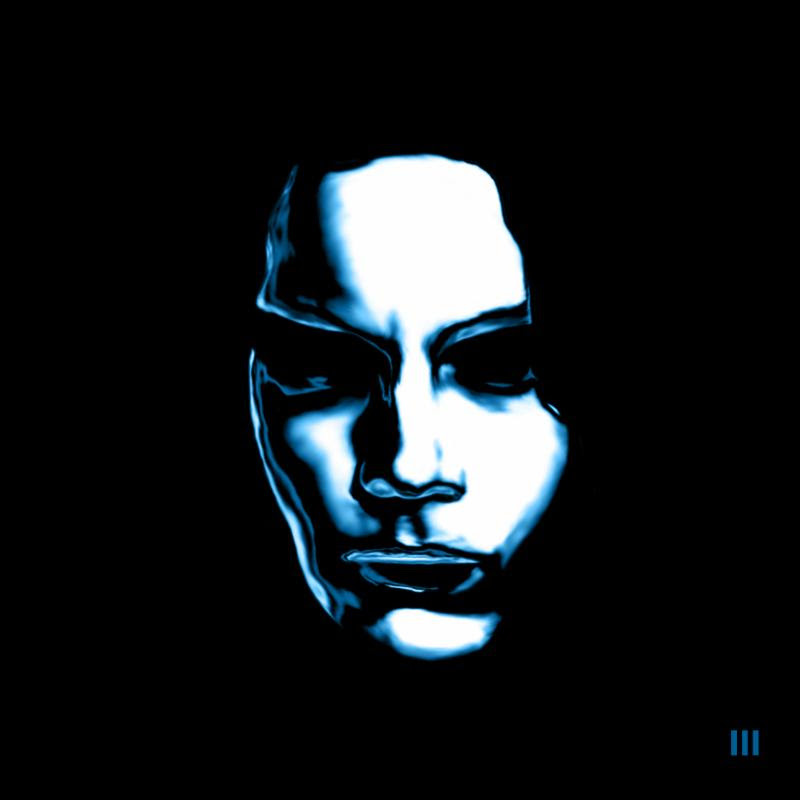 Shortly after sharing its first two tracks, Jack White has officially unveiled his new album, Boarding House Reach. Due out on March 23 via Third Man/Columbia, the 13-track LP is White’s third solo album, and his first all-new album in nearly four years. 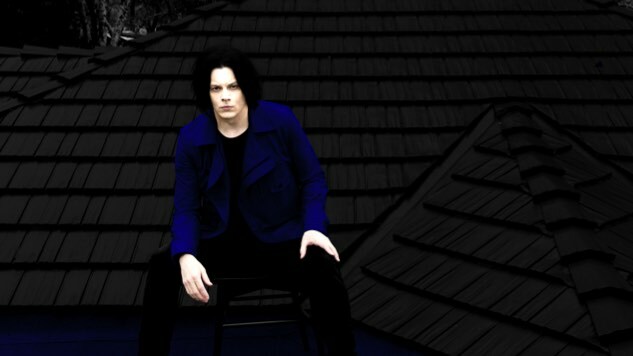 A press release describes Boarding House Reach as “a testament to the breadth of Jack White’s creative power and his bold artistic ambition,” revealing that White wrote and conceived the record while holed up in a barebones apartment, utterly free of distractions from the outside world. White stuck to the exact kind of gear he had to work with when he was just 15 years old, employing only a four-track tape recorder, a simple mixer and the most basic instruments. In addition to the standard album, Third Man will release a limited-edition version of Boarding House Reach, the album’s only vinyl variation. The 180-gram, blue-and-black swirl vinyl LP comes with a two-song demo 7-inch single, featuring early versions of “Connected By Love” (originally titled “Infected by Love”) and album track “Why Walk a Dog?” Also included are exclusive photos, poems penned by White and a Third Man Records challenge coin, adorned with album-specific artwork. This limited-edition package is available through the Third Man Vault—subscriptions are open now through Jan. 31, with all Boarding House Reach vault packages due to ship and arrive around the album’s March 23 release date. Find out more here. White will celebrate Boarding House Reach with multiple festival stops, including headlining sets at Atlanta’s Shaky Knees Music Festival in May, Boston Calling later that month and New York City’s Governors Ball Music Festival in June. 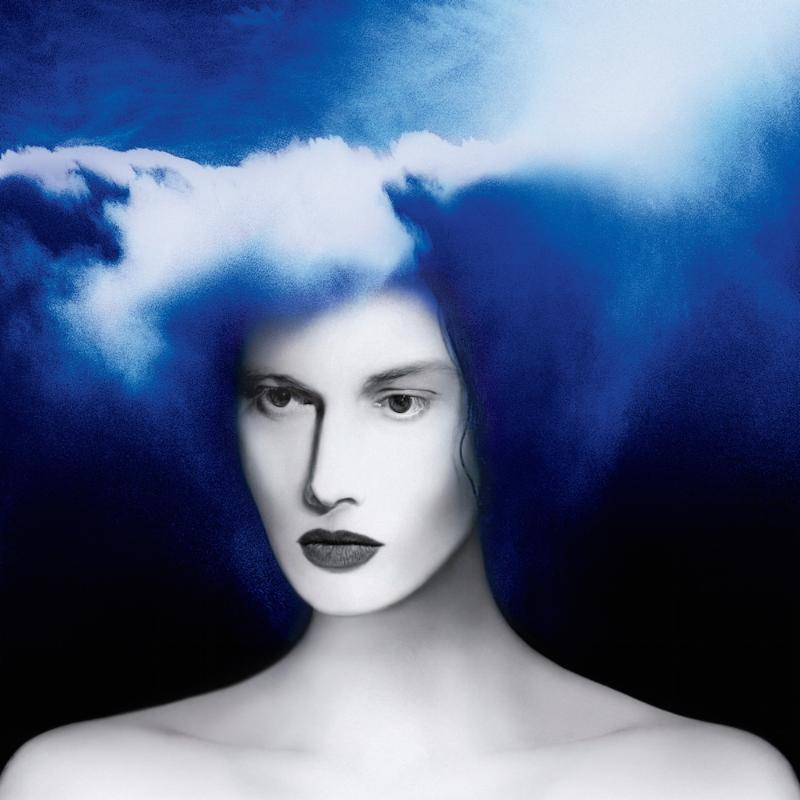 White will announce more tour dates soon, with every online ticket purchase including a physical copy of Boarding House Reach on CD, with a vinyl upgrade option. Track White’s tour slate and find tickets via his website here. Listen to “Connected by Love” and “Respect Commander” here, and see the Boarding House Reach tracklist and cover art variations below.